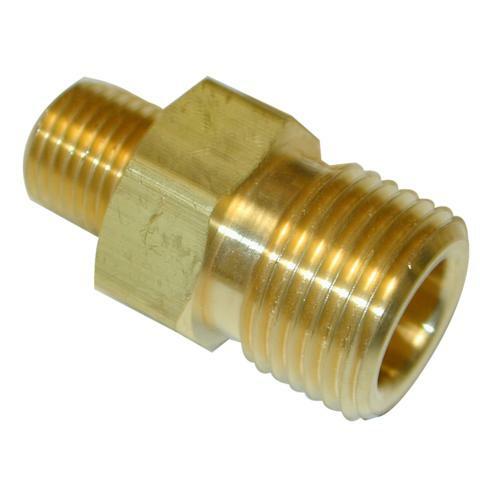 CGA-346 Male Pipe Adaptor - August Industries Inc.
CGA-346 male threads by 1/4 NPT male pipe. CGA-346 is designed for breathing air service and most commonly used with 2216 through 3600 PSI services. For higher air pressures use CGA-347.